"Numbering Stamp" has various sizes and types, there are 92 types in all. First, types of rubber has roughly divided into 2 types that is "Semi pre-inked stamp" and "Pre-inked stamp". Also, Pre-inked stamp has 2 types of stamp that can use for a plain paper and a non-absorbent surface. Both of them, there are cases that there is size that does not prepared according to type of stamp. In regard to types of stamp, please see for more detail the below. All of these numbering stamps are made of recycled plastics about half of product's plastic parts, so it is products that environmentally friendly. Our company is based on Green Purchasing Law, we are working on developing environmentally friendly products with a low environmental burden. This semi pre-inked stamp that is product in our company is product named "Repister". 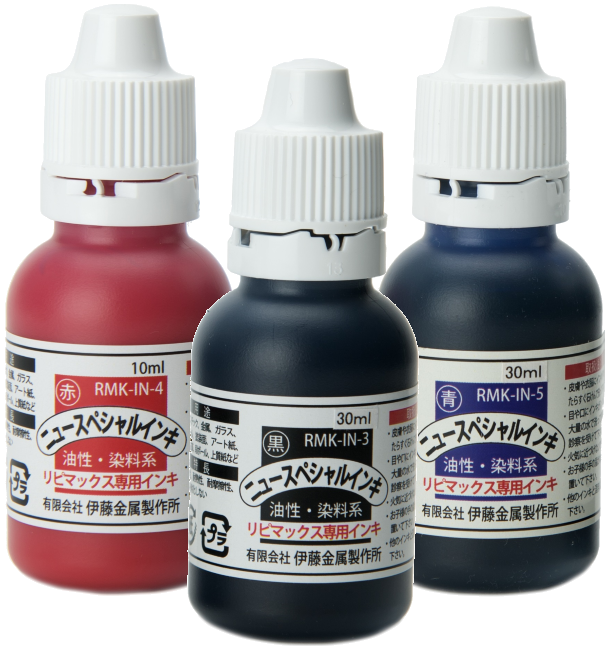 Rubber of "Semi pre-inked stamp" is designed to hold ink in it, so you can stamp several times at one time. This rotating stamp is the most basic type.  It is very popular because it is easy to use and a reasonable price. Types of stamp has roughly divided into 4 types: Types of rotating stamp are 6 digit, 8 digit, display of money, display of several units. Each types has Roman (Size00 - Size5) and Gothic (Size00 - Size6), however only numbering stamp of several units display has Gothic (Size3 - Size5). • Other: Size 2 to 6 are attached the stopper that can adjust character string, and can stamp straight. • Note: Please do not mix different inks on the same stamp rubber face, will caused print strange color. This pre-inked stamp that is product in our company is product named that for plain paper is "Repimax" and for non-absorbent surface is "Repimax New Special (NSP)". "Pre-inked stamp" can more consecutively stamp more than "Semi pre-inked stamp", and can stamp about 100 times. This rotating stamp is the best suited person that need to stamp many times at once or think that trouble to apply ink one by one. There are 2 types of numbering stamp that can use for a plain paper and a non-absorbent surface, also each types has rotating stamp of 6 digit and 8 digit. Both of them has Roman (Size1 - Size5) and Gothic (Size1 - Size6). • Other: It is attached the stamping guard that can adjust character string, so can stamp straight. 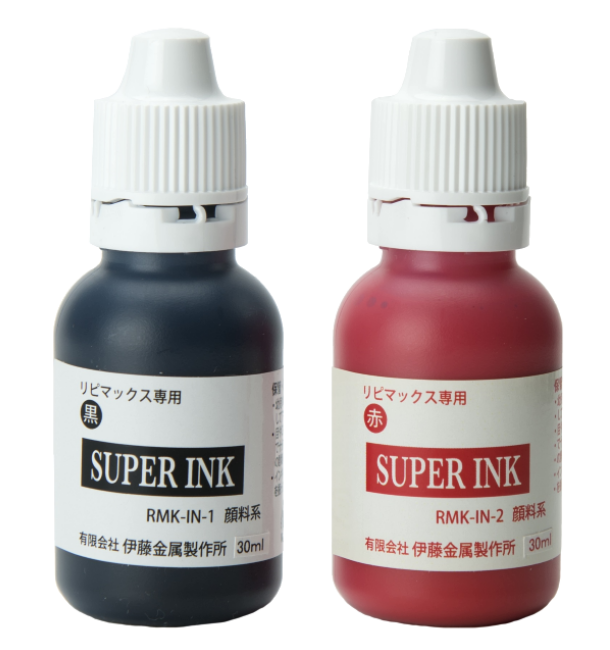 • Note: Please do not use other than dedicated ink for each one and mix different color inks on the same stamp. For more information (impression size, product size, structure of rubber band etc.) of each types please refer to the "Information (PDF file)" that is every each type below. 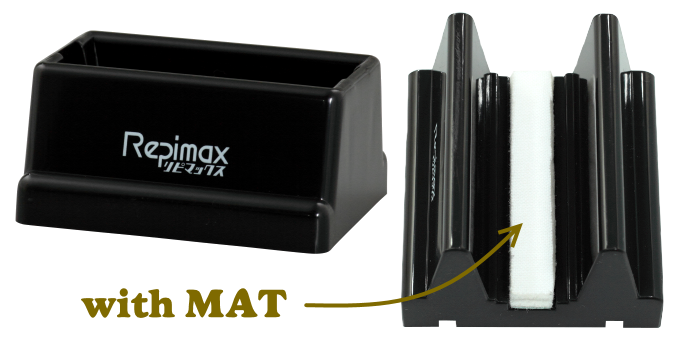 Pre-inked Stamp "Repimax New SP"
◆ Please Note: Do not mix different inks on the same stand with mat. It will absorb several inks, and will print strange color. Also it is possible that it may become the cause of a breakdown.